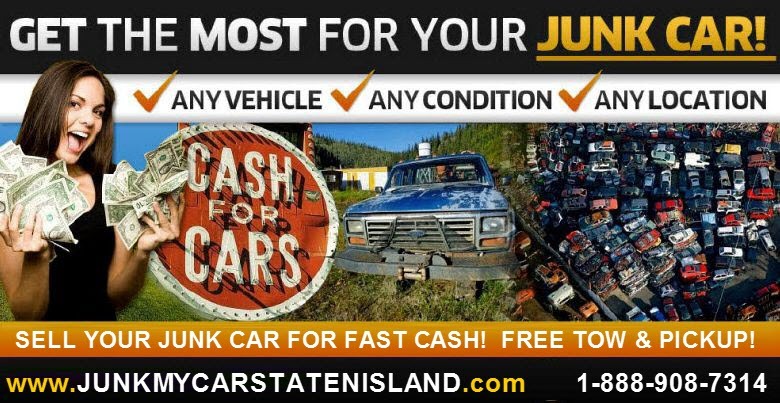 ﻿ JUNK MY CAR STATEN ISLAND WOULD LOVE TO HEAR FROM YOU! Let us know what you think about us? It is our goal to provide you with quality service. Your comments will help us be a better company and your feedback is important and appreciated.